Shredding Services in Yaphank NY - Time Shred Services Inc.
We take care of the document destruction needs of businesses and residents in Yaphank Long Island with our one-time purge and ongoing scheduled shredding options that are available six days a week. We service all size shredding jobs from one box to thousands so don’t hesitate to call us. One Call Ordering – When you need shredding you shouldn’t have to wait for a callback or make multiple calls. 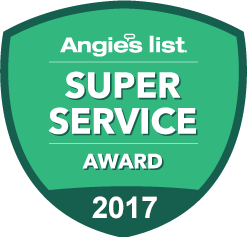 One call to our office and you will get one of our helpful staff of the phone and they will take care of everything with you. We start by explaining our services, answer any questions you have and help you pick a service. Then we will give you a very reasonable quote that gives you all the costs in advance. On the same call, you will be able to set up your appointment for any date you want Monday through Saturday. We Shred At Your Location – The most secure way for you to shred your papers is at your location so you can witness the process. We come to your home or office with one of our commercial paper destruction trucks and all your documents are destroyed there. The first thing we do is transfer your files into our security bins that get locked. The sealed bin is then rolled to our truck waiting outside where it is lifted, emptied and the contents shredded with the push of a button. All of our trucks have a viewing screen on the side so you can see your papers being destroyed. 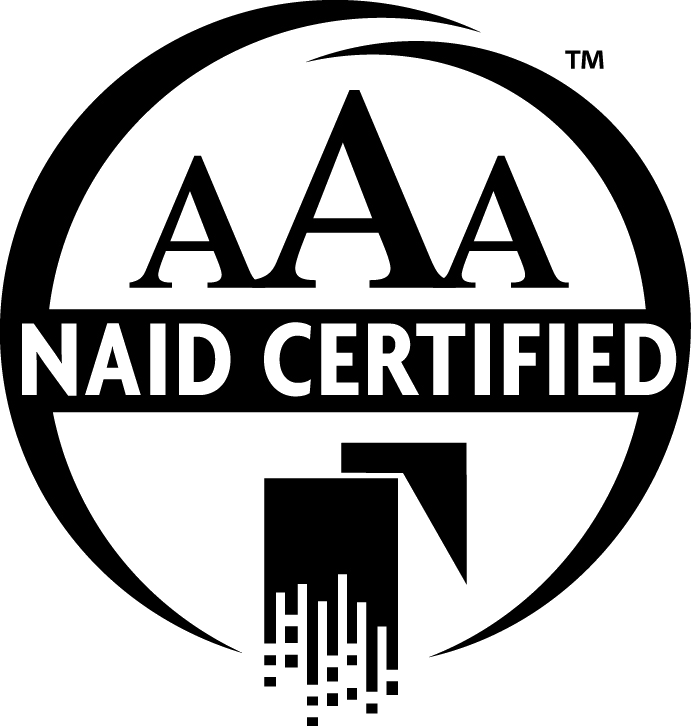 AAA Certified Secure Handling – NAID, The National Association of Information Destruction sets that standards in the shredding industry that the federal government follows. They certify companies that exceed their strict standards for security and professionalism. TimeShred is one of those companies. We must pass ongoing audits and all of our staff are background checked and drug tested annually. This is why Time Shred is trusted by our clients. All Shredded Paper is Recycled – A common question we get asked is what happens with the paper after it has been shredded. Every document we shred is sent to paper recyclers that turn the shredded paper back into paper pulp so it can be used to make other paper products. Every ton of paper that is shredded and recycled save 17 trees. We Provide Certificates of Destruction. After your documents have been shredded, our office will send you a certificate of destruction that will evidence that your confidential papers have been properly shredded. One-time Shredding. It’s good to know that whenever you need to dispose of business records you can do it in a secure way at your company’s location. Our onetime document destruction service allows you to call for shredding only when you need it. It could be just once there is no requirement for how many time you need to order our purge service. So if you need to purge files in your office just give us a call. Scheduled Shredding. Our scheduled service helps companies with an ongoing need to securely destroy business records. We place locking security containers throughout your offices that come in different sizes to work in any office environment. We provide the number of containers necessary so all employees will have easy access to one from their work area. Then we will automatically come to your office and empty and shred the contents of each security container. You can choose a weekly, every other week, every four weeks or monthly schedule. There is an easy way for you to safely get rid of those old personal records you have at home, Call Time Shred. We will be happy to come to your residence on a convenient day for you and you can choose any date from Monday to Saturday. All of your papers will be destroyed right in front of your home by one of our commercial paper destruction trucks and you will be able to witness it as it happens. We make your document destruction project a priority so give us a call today!